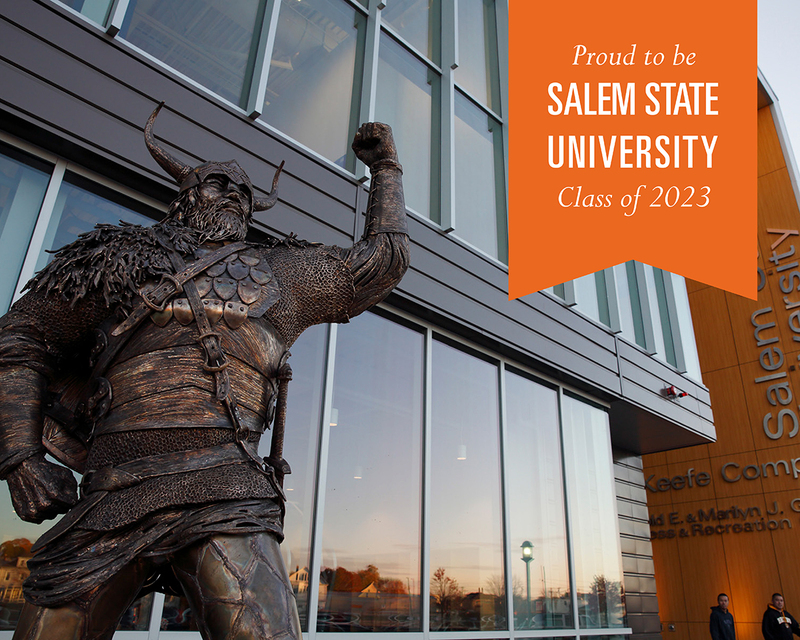 Fall 2019 accepted students and their families are invited to an Accepted Students Day on Sunday, March 31 to learn about the exciting opportunities at Salem State University. Can't make it in March? Join us on Saturday, April 6! At the event, you can attend the campus information fair, meet current students, learn more about your major, and take a campus tour. Register online now at navigator.salemstate.edu. Check-in begins at 8 am in the O'Keefe Complex lobby, 225 Canal Street, Salem. Accepted Students Day begins at 9 am. Visit our website for directions to campus. Contact admissions with any questions at 978.542.6200 or admissions@salemstate.edu. For accommodations and access information, visit salemstate.edu/access or email access@salemstate.edu.